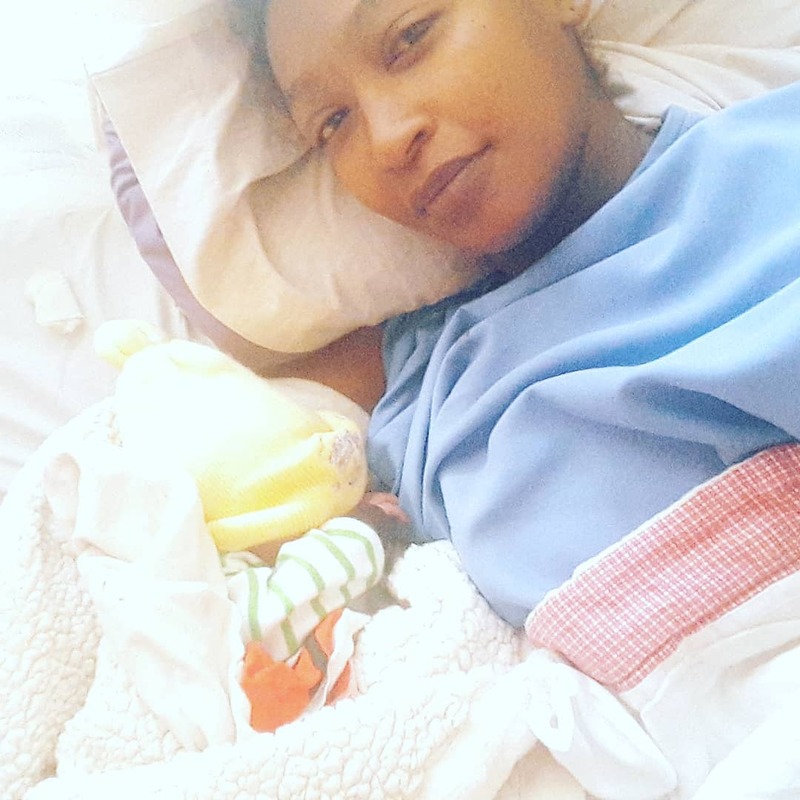 Zari Hassan’s sister Zahra has given birth to a bouncing baby. Zahra broke the good news on social media when she shared photos of her newborn baby. For starters, Zari has three sisters and two brothers. 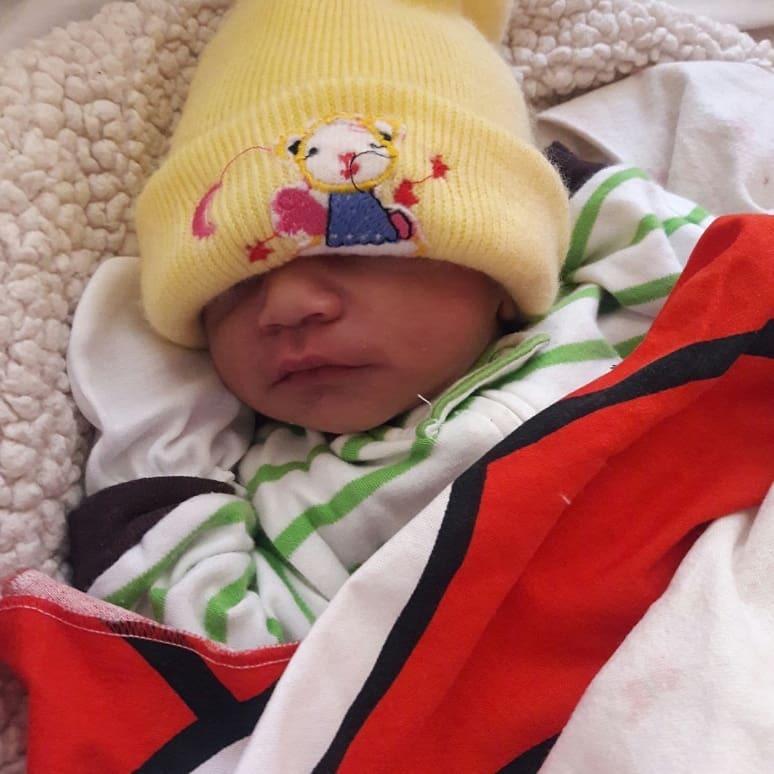 Two of Zari’s sisters are married including Zahra who recently welcomed a new bundle of joy. Zahra give birth to her baby at 11:20 pm on Saturday June 16th. 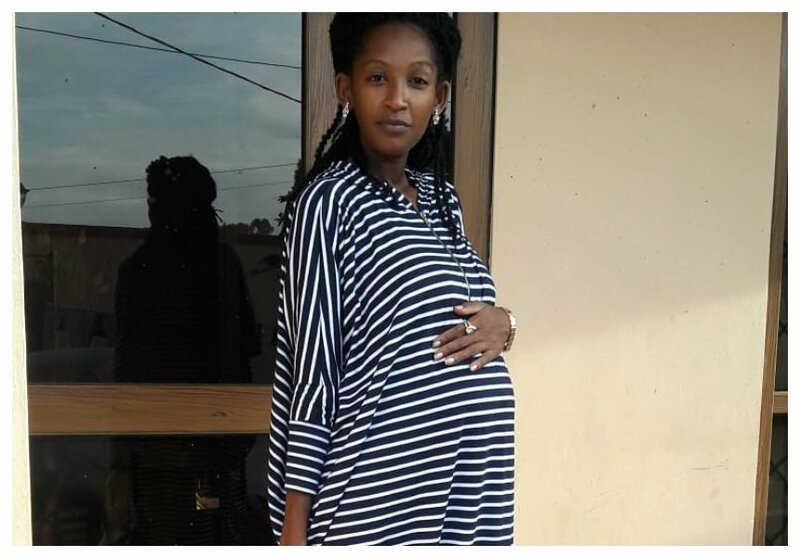 She took to social media to share photos of her newborn baby as she thanked the Almighty for safe delivery. “Allahu wakbar my new bundle of joy arrived last night at 11:20 pm last night.thank all for ur prayers. ” wrote Zahra.